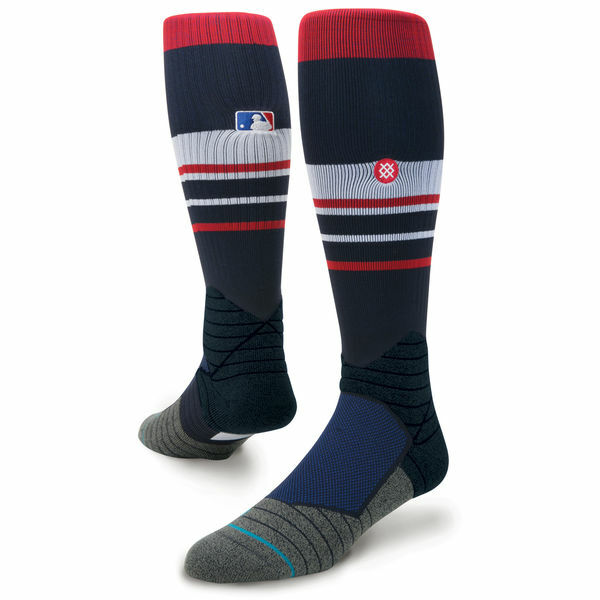 Another fire pair of socks from the official MLB sock brand, Stance. Though they don’t call out any teams, these would look sick with Red Sox, Indians, and Twins unis. One could argue the Angels & Braves too. Shop at the link (team socks 4 dayz). Categories: Gear, Boston Red Sox, Brock Holt, Xander Bogaerts, Stirrups/Socks.